It’s no secret that 2016 is the 100th anniversary of the National Park Service, which is resulting in more people than ever getting out to explore and visit our national parks. In Montana, we’re fortunate to have two national parks: Glacier and Yellowstone, while our BFF to the south—Wyoming—also has two national parks: Grand Teton and Yellowstone. Glacier, Yellowstone and Grand Teton. 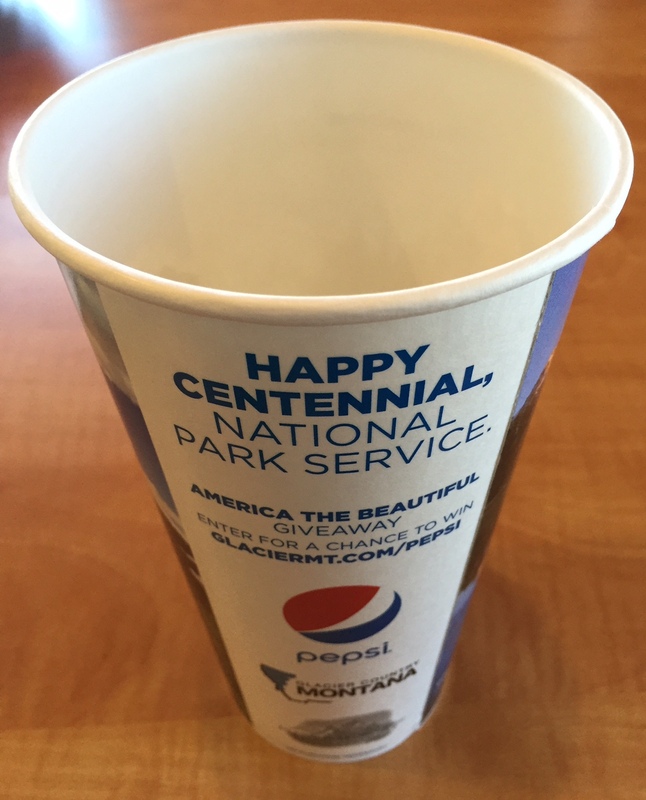 And since we’re BFFs (and because many of the visitors to Wyoming and Montana visit more than one national park during their time in our two states) we decided to team up and do something fun to celebrate the National Park Service Centennial: we worked with our pals at Pepsi to create a special edition fountain cup. 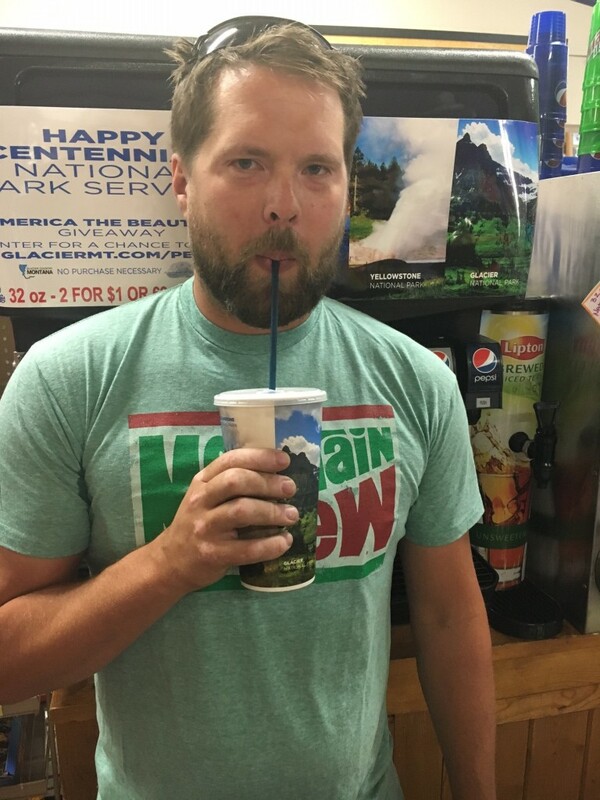 The cups are already making their way into local stores! 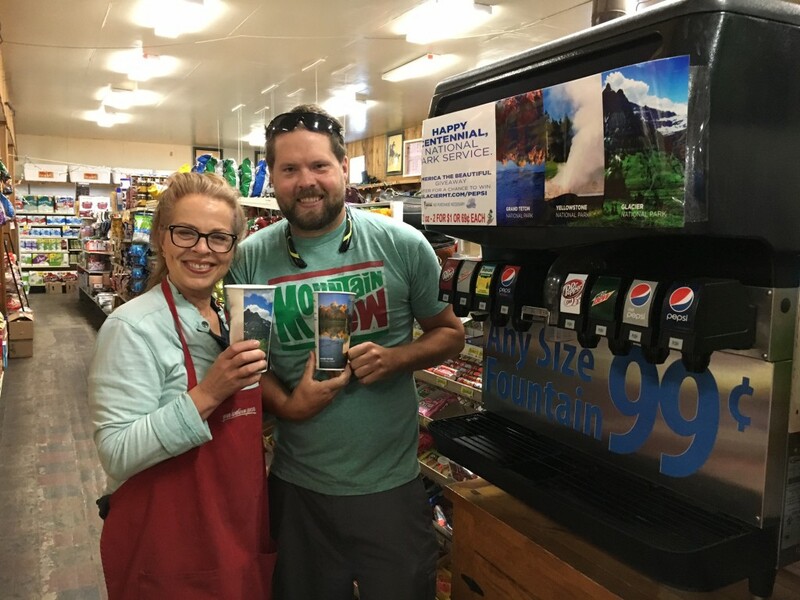 The Pepsi cups feature photography from Glacier, Grand Teton and Yellowstone National Parks, as well as a website where you can enter to win weekly prizes AND a grand prize 5-day road trip from Jackson Hole, Wyoming to Montana’s Glacier Country. 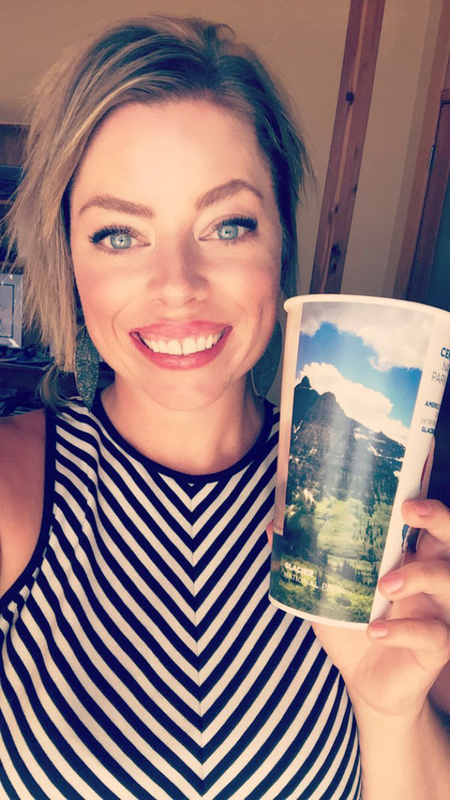 If you want to enter to win (of if you just want one of these cups), you can find them in stores from Jackson Hole to Whitefish and Idaho Falls to Great Falls. But I want to tell you the best part: you don’t HAVE to snag a cup or buy a soda to win prizes. Just go to glaciermt.com and enter to win. Hey you pretty little cup. Two cuties (aka my mom and brother) modeling their Pepsi cups. About to go fill this with all the Diet Pepsi I can find. Now if you’ll excuse me, I’ve got some (diet) pepsi to drink! 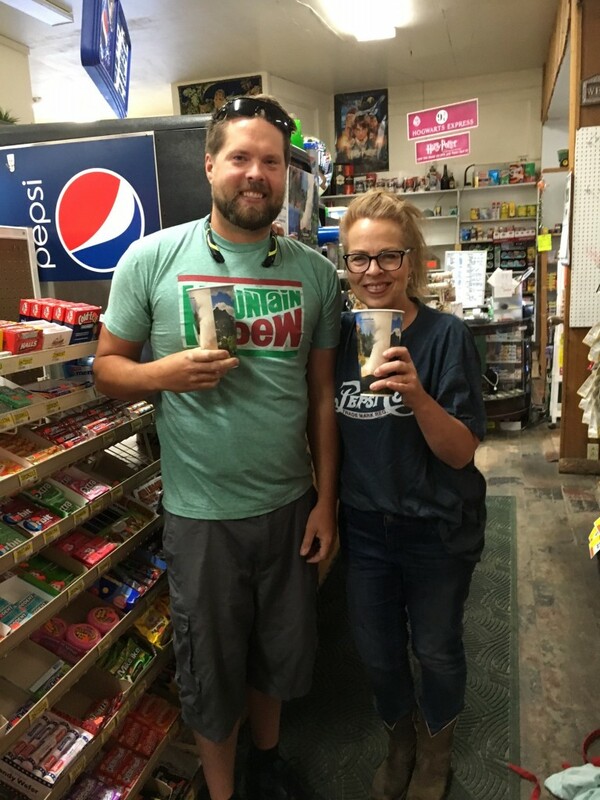 This entry was posted in Uncategorized and tagged contest, Montana, pepsi, Summer, Wyoming on July 25, 2016 by tiatroy.